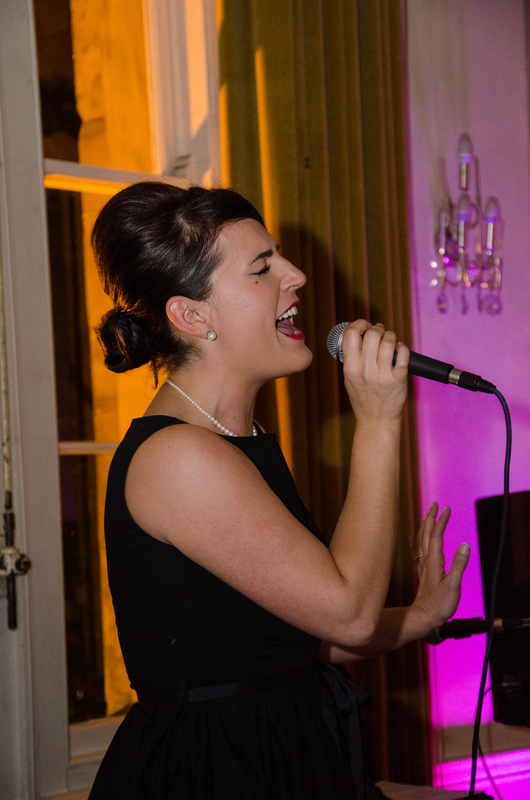 Bye bye to 2012……..which ended in a wedding whirlwind, it was our best year yet with some fantastic weddings and lovely clients, plus a Breakfast at Tiffany’s themed birthday party! I decided to say thank you to all my friends who have been a part of Eve Lily from the start, family, friends and lovely suppliers (who are now friends) from the wedding industry plus my wonderful clients, past and present. It was a lovely night, held at the stunningly beautiful City Rooms in Leicester. If you know the venue then you will be aware that it’s just a perfect ballroom to hold such an event, if you don’t, then I suggest you take a peek. 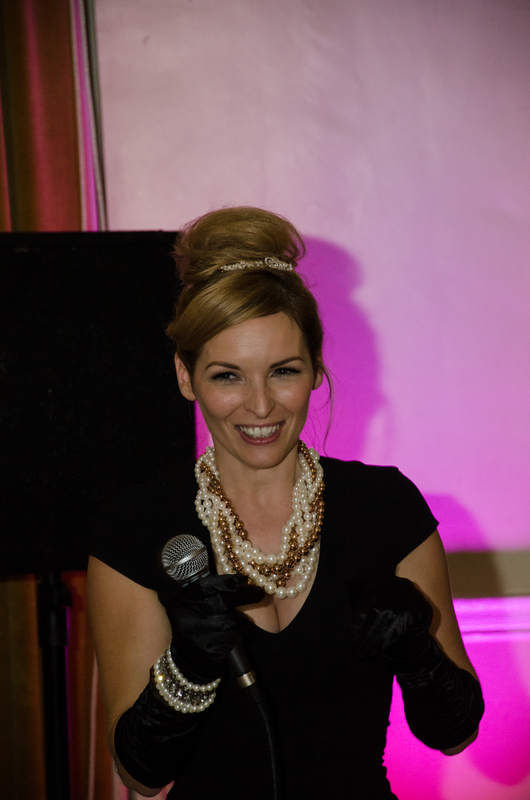 I was lucky to have the wonderful Rebecca and her band perform some beautiful songs, including Moon River of course! Themed as Breakfast at Tiffany’s, the guys looked very swish whilst the girls made such a wonderful effort by either looking glam or arriving dressed as Audrey, just perfect! Obviously I had to make an effort being the host and so I played dress up and tried my hardest to become Audrey for the night, with the help of my good friend Beth from Bettie Lottie Make Up of course. 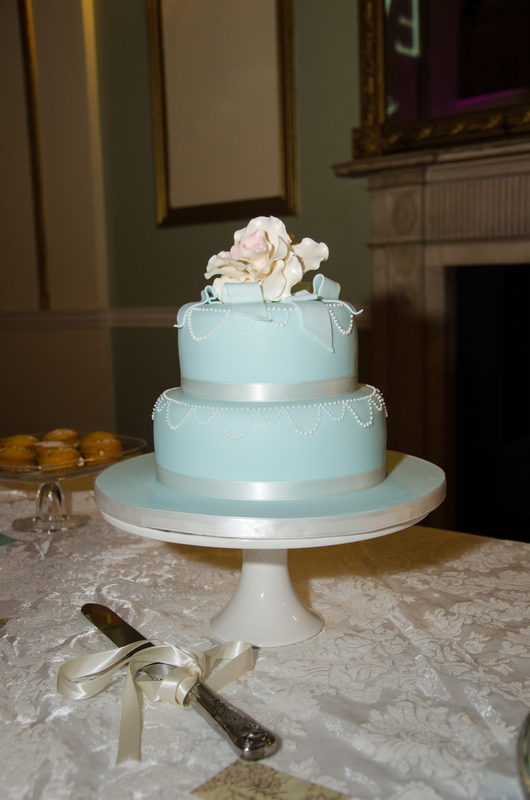 I even had a birthday cake which as you can see it was just beautiful, courtesy of the lovely Melody from Melody Cakes. 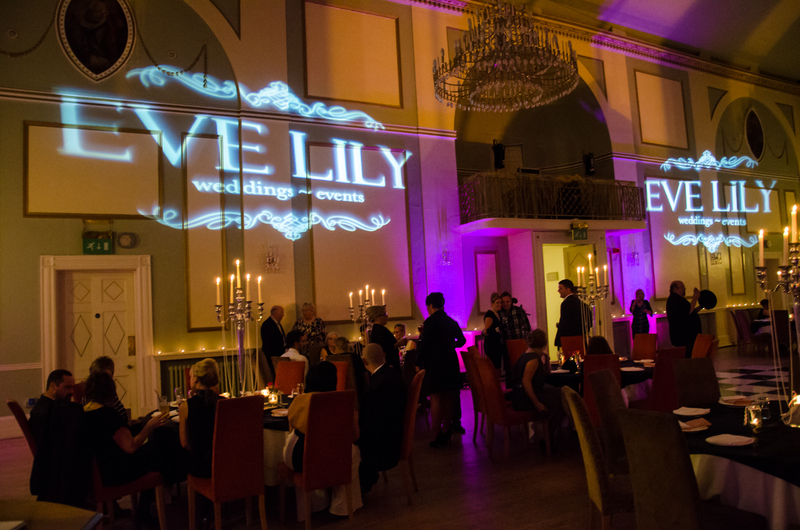 Thank you to all who came and helped me celebrate, it truly was a lovely night and another fantastic Eve Lily memory. Here’s a few images courtesy of Steve Walton Photography who managed to take some lovely pictures for me to share. As the title says, here’s to 2013! Well I have been so busy with work and home life, I am only getting to write this now and share what we have been up to so far in 2013! After launching my new website for Eve Lily last year I really wanted to make best use of it and start blogging news, updates, friends and fun stuff, so here I am, finally! A little introduction you may say to the year ahead….. So new website, new friends, new blog, new clients, existing clients, new photo shoots, existing photo shoots, the list goes on, here are some of my favourite things so far for 2013. 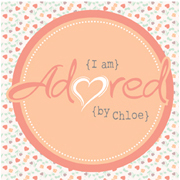 Yay for our first blog feature for 2013, here’s hoping for many more. 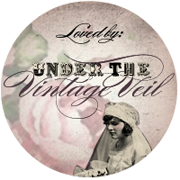 We recently had the pleasure of being featured on Under The Vintage Veil, it was great to be featured by Sara on a gorgeous blog. The photo shoot was so much fun, a truly amazing day with a creative group of people to help me pull it together. 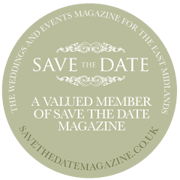 I will be featuring it on the blog soon so keep your eye’s peeled as it will give you a fun take on the day and its events! For all who know me will be aware of the REAL Eve Lily! She is elbow height, very sweet, very chatty (a little like her mum) sociable, great fun and getting older by the day! 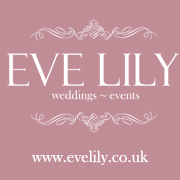 Well as I have explained in my about us page on the website, Eve Lily is why I started in the wedding business. So in honor of Eve I decided to style a shoot and feature her in my work, a kind of keepsake for us both! I have no words for how good the pictures are from the days shoot, courtesy of Sarah Salotti Photography (which I shall also be blogging about soon so carry on keeping those eyes peeled). Here is a teaser to show you just how much fun we had! Okay, so this is an exciting new project that is coming together nicely with one of my fantastic friends and fabulous photographer, Nigel Ord Smith. Boudoir is really becoming more and more ‘fashionable’ as they might say and really is lots of fun. A wide variety of styles of boudoir are available these days, from modern, vintage through to a totally fun pin-up. I can’t wait to show you some beautiful work that will be coming your way soon. As of tomorrow we now have a weekly blog feature, Friday Friends! 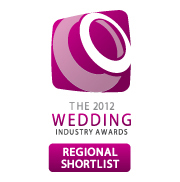 This is so we can share who we know in the wedding world and why they are some of the best suppliers in Leicester. Its great to know some fantastic and creative suppliers, so we thought we should share the love! 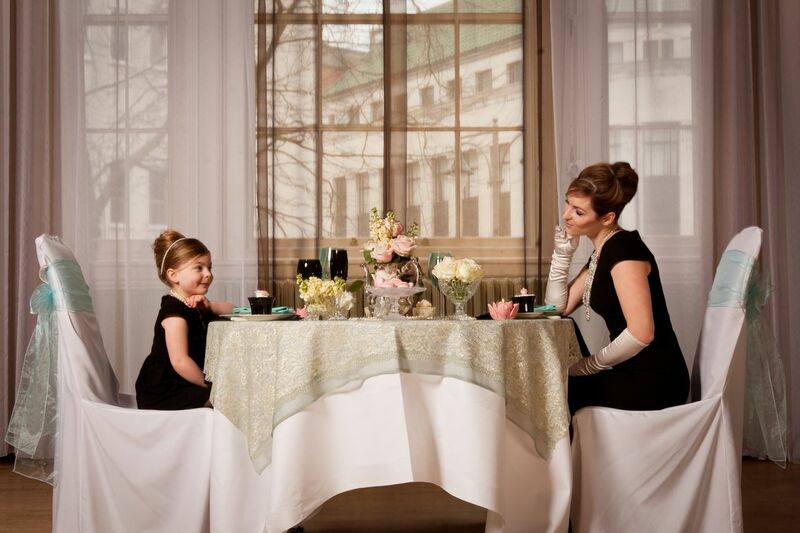 Come and visit us tomorrow to see who is our first friend….. 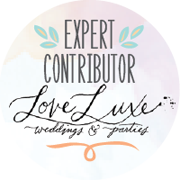 So, all that is left to say is please join us and subscribe so that I can keep you updated on these exciting elements of Eve Lily and involve you in our love of the wedding world!